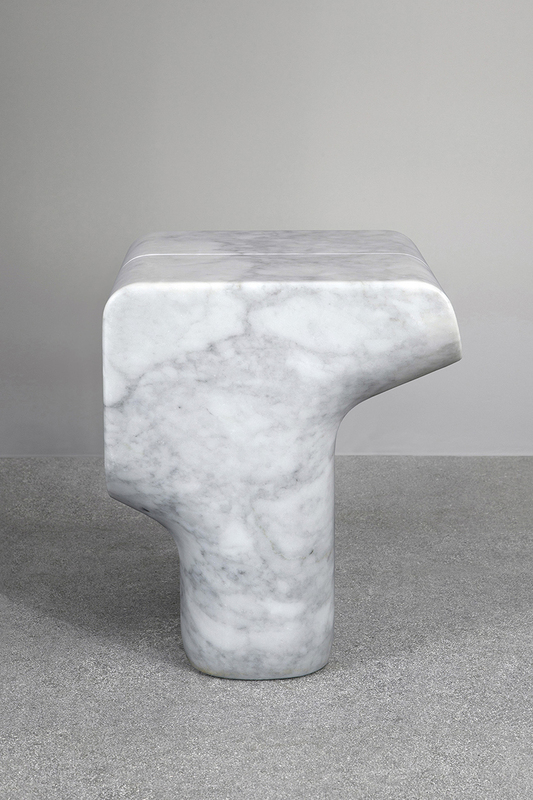 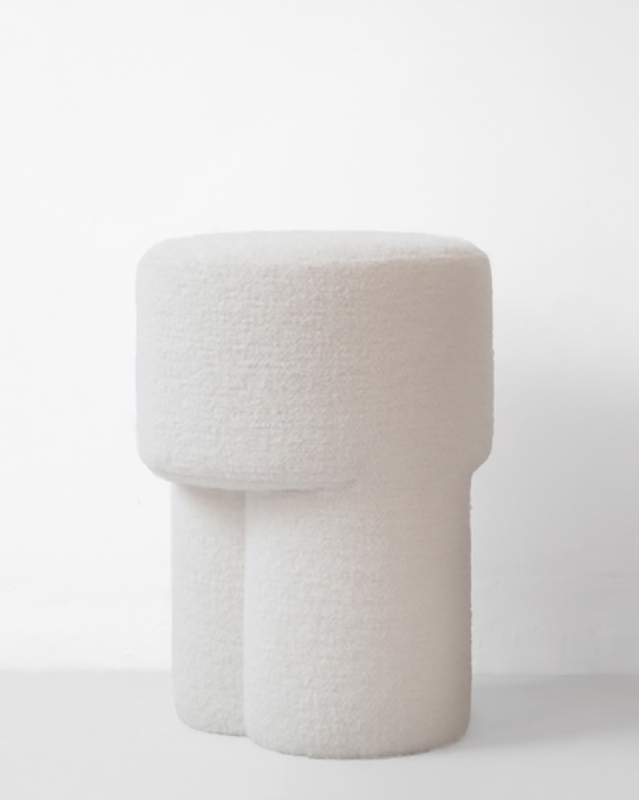 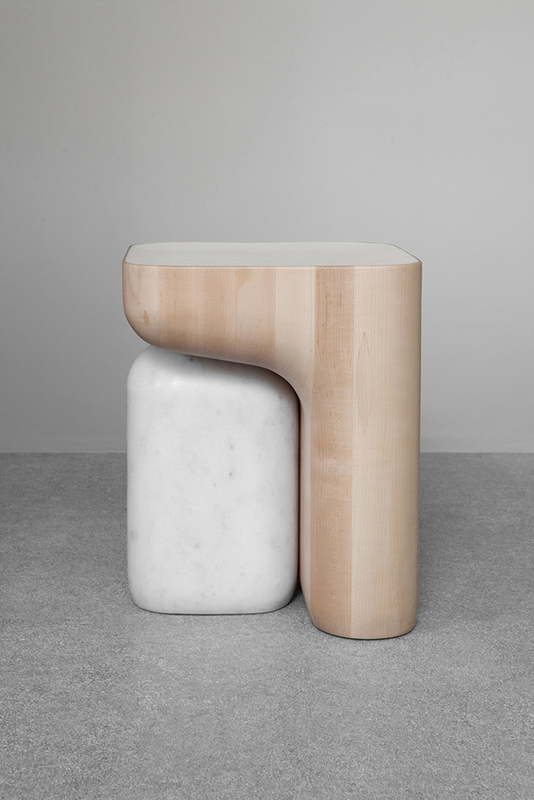 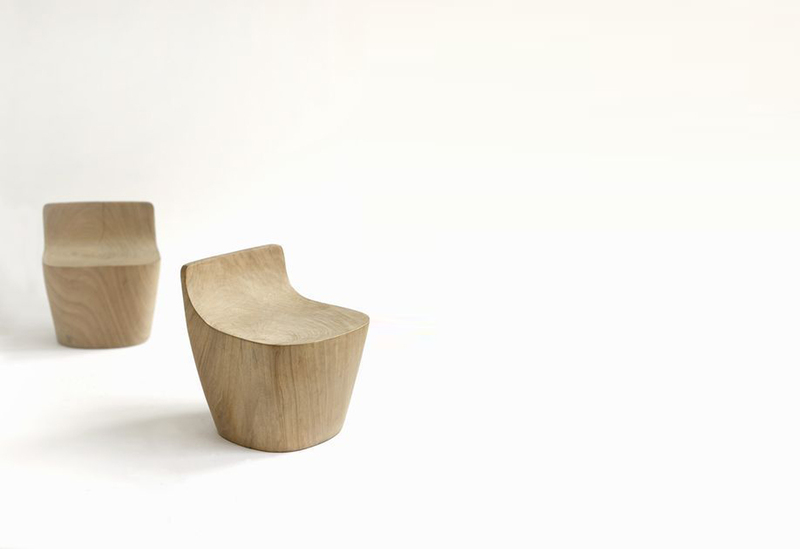 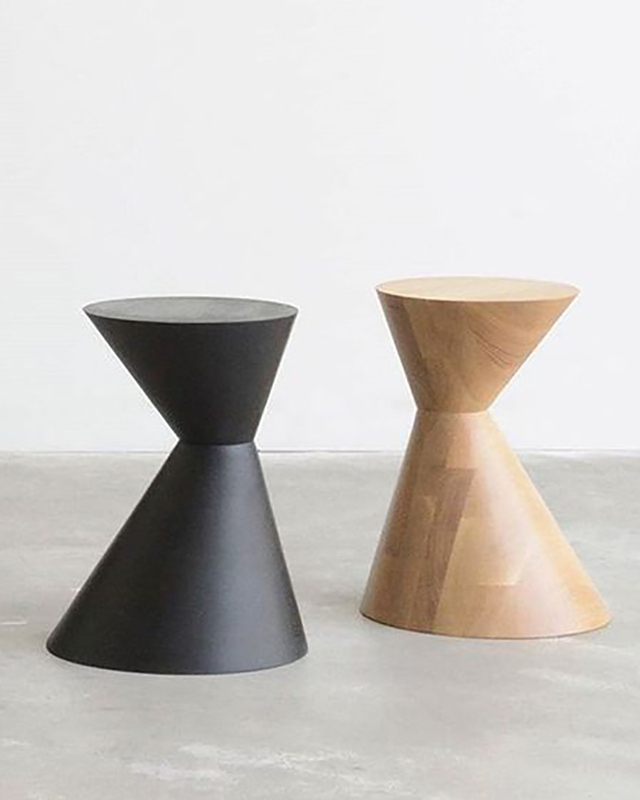 The modern stool is crafted from natural materials, designed to fit seamlessly into any space. 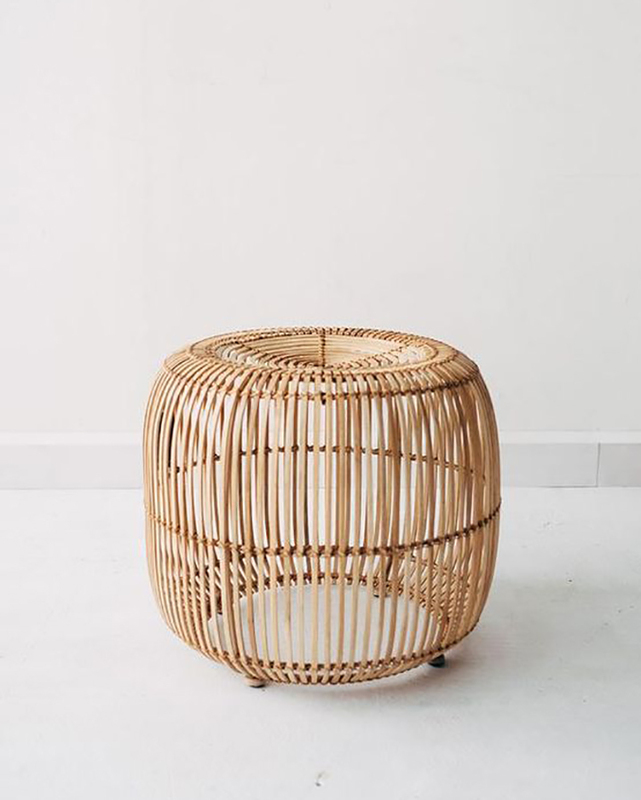 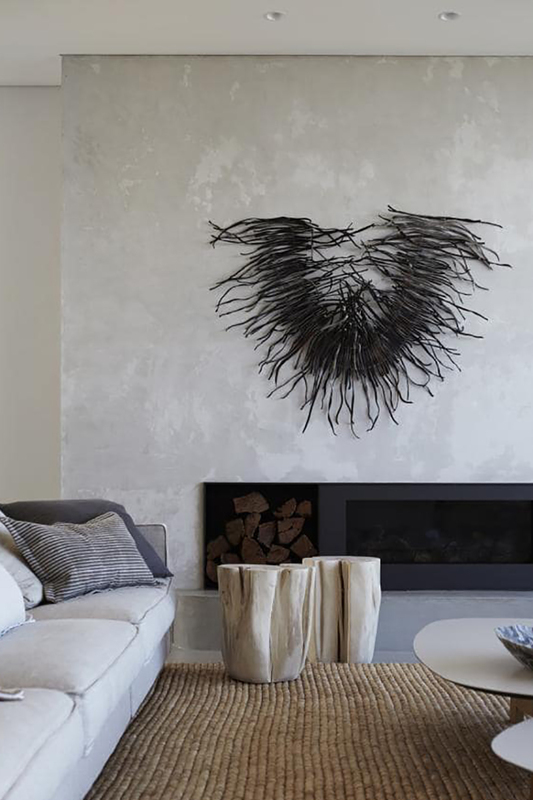 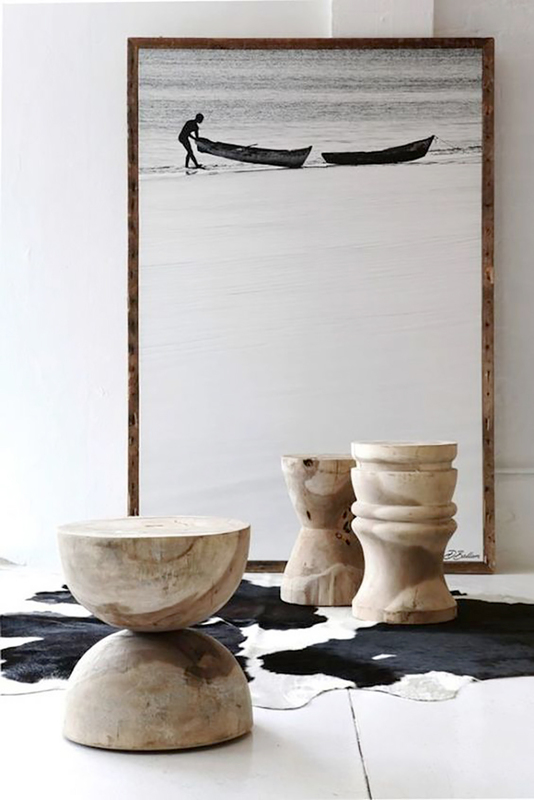 As much a sculpture as it is a functional object, add character to the home with wood, marble or rattan iterations. 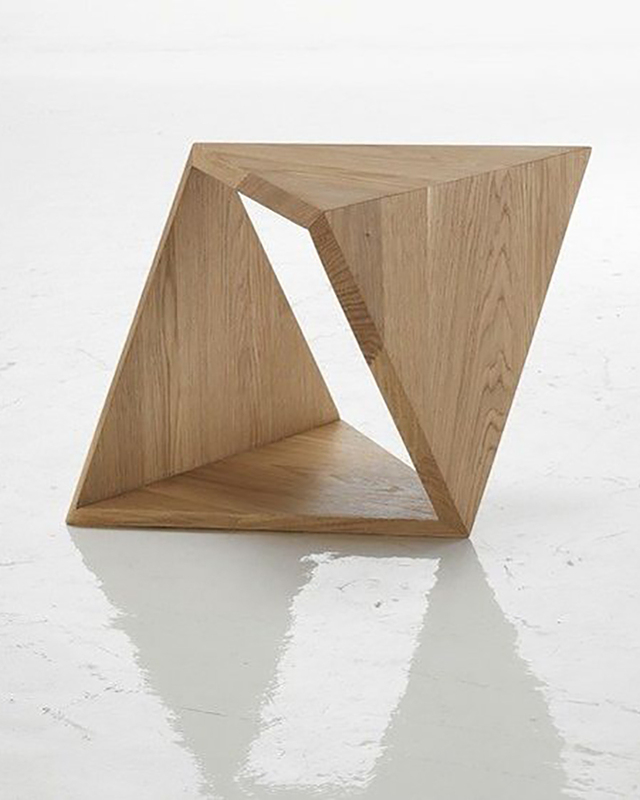 Use as a a seat or side table.